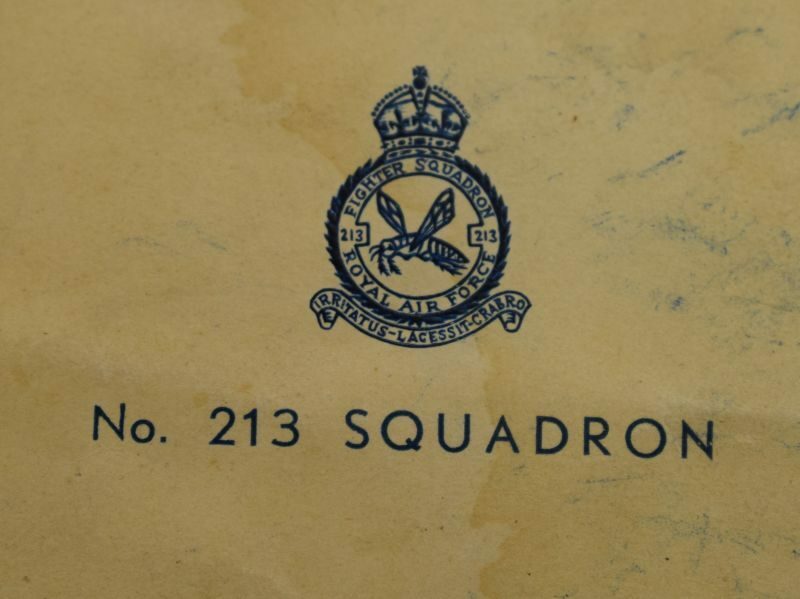 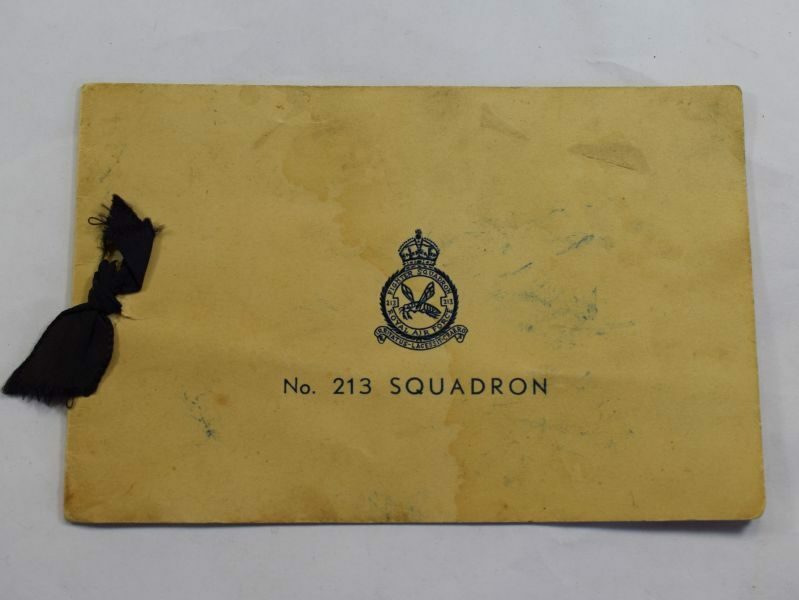 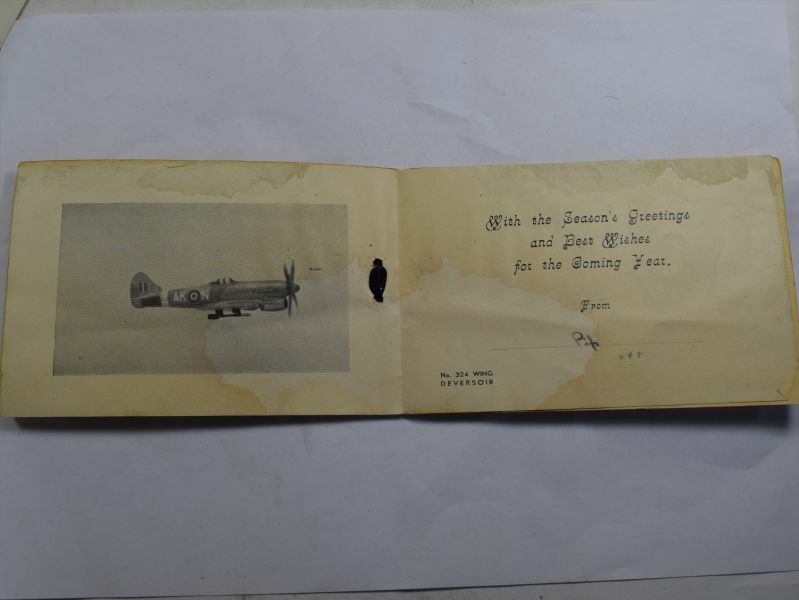 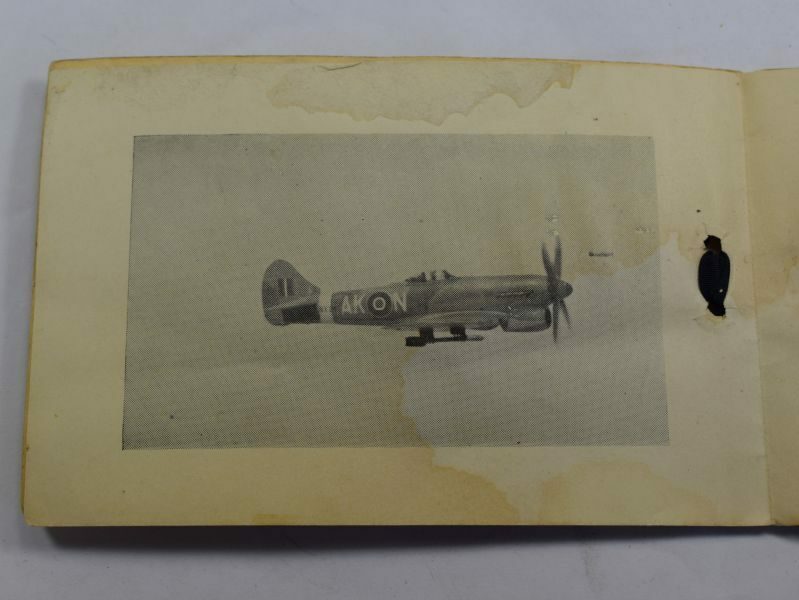 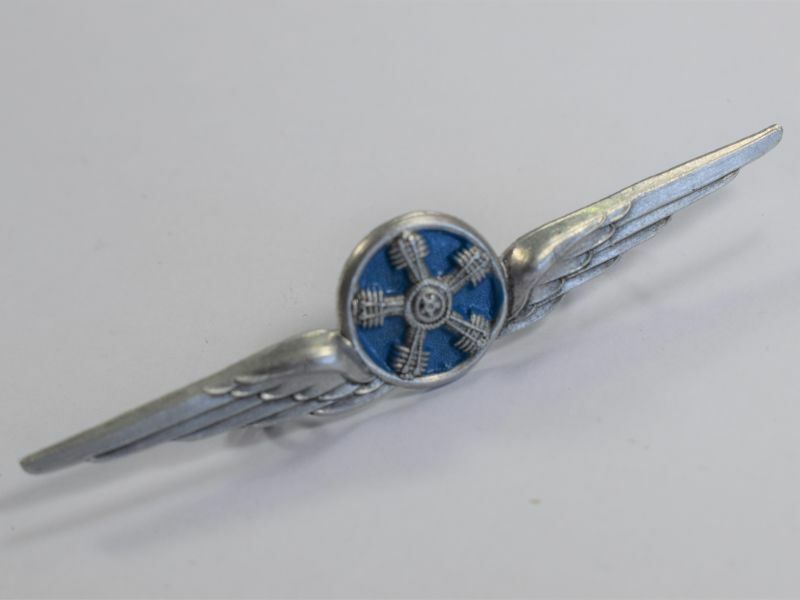 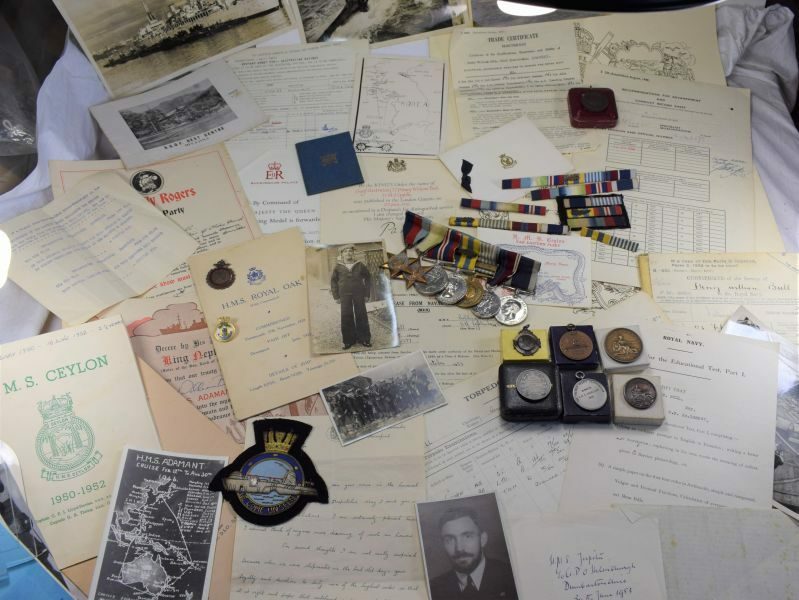 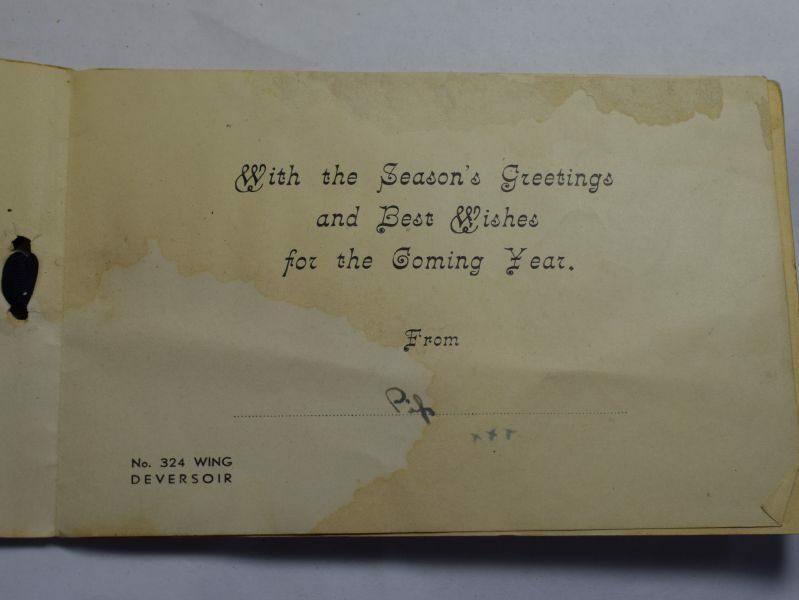 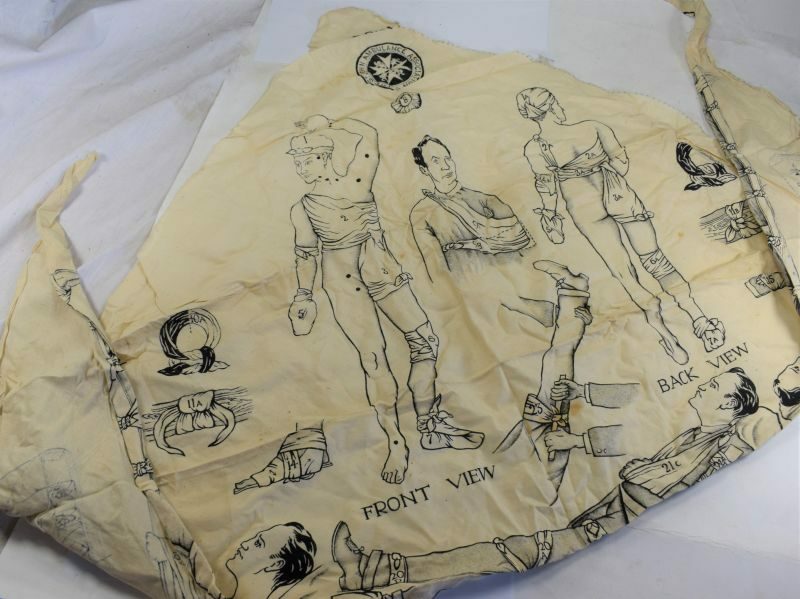 40 A good Original WW2 Christmas card from someone in 213 squadron RAF. 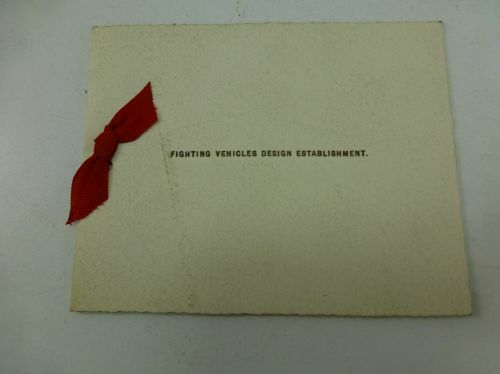 The card is dirty and has a stain as if it was once wet. 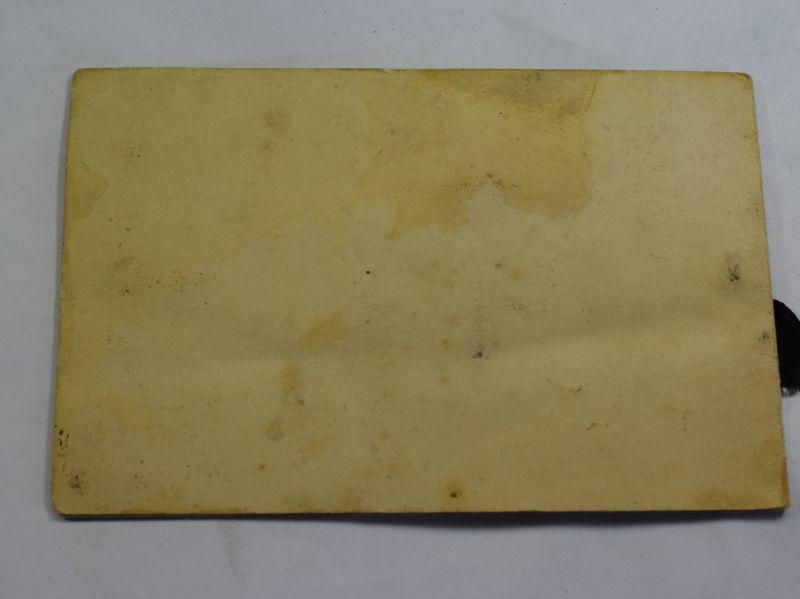 It is in good strong condition and is postcard size.